What is the best Airport to land at from USA, (Florida, Atlanta, Georgia or Charlotte, NC) Traveling to my destination in Loja, Ecuador? 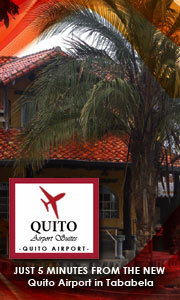 What is the best way to travel to Loja once at the airport. Should I rent a car, take a bus or ride a taxi? Miami will probably be your shortest route time wise to Guayaquil (the international airport you would use for Loja). Once in Guayaquil there are vans to other cities like Cuenca for sure and more than likely Loja, buses will take you to Loja as will cabs (a cab will be the most expensive, but will get you to your door). 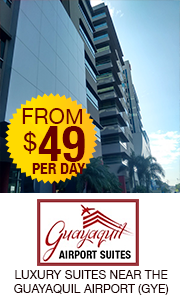 Renting a car is a personal choice for your driving skills and desires….and it may be quite costly if you want to drop it off in Loja instead of back in Guayaquil where you rented it…(you will have to check with rental car companies on line to make sure if that is what you have in mind). All in all it is not that difficult to get around this country. Good luck and have a great adventure!! !